Acupuncture is useful for men and women during all stages of life. Traditional Chinese Medicine (TCM) is an excellent adjunct or primary medicine in Western societies. One of TCM’s strong points is that it bridges Western pharmaceuticals and modalities with holistic lifestyle changes, such as exercise, postural changes, and dietary changes. TCM is excellent at alleviating many unwanted pharmaceutical side-effects, and also at alleviating many of those “subjective” discomforts, such as feeling uncomfortable in one’s own skin, regaining a sense of wholesome energy, and learning again to trust the human organism and its innate ability to balance itself with minimal intervention. Timothy Green, owner and operator of Zhōu Róng Acupuncture Clinic, is an R.N. whose passion for service and medicine led him to a successful career in Chinese medicine. He is a nationally certified Oriental Medicine Physician and Doctor of Naturopathy. Read More. 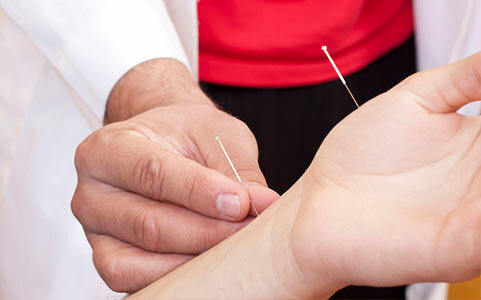 Experience the best in acupuncture, an effective treatment for numerous conditions. Visit one of our two office locations in Fort Smith, AR and Tulsa, OK. Read More. 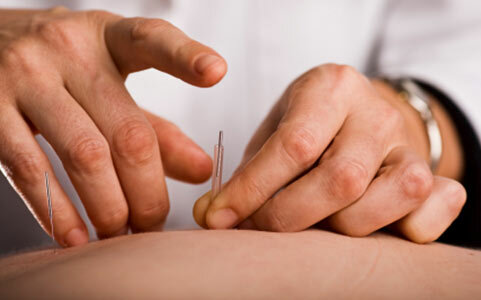 What is acupuncture and do those needles hurts? Zhōu Róng Acupuncture Clinic answers all of your questions and welcomes you to call today! Read More. © 2019, Zhōu Róng Acupuncture Clinic. All Rights Reserved.